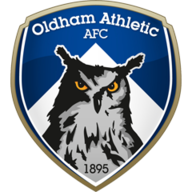 Oldham have a number of injury concerns as they look to end a five-game winless run in Tuesday's match against Cheltenham. Hamstring issues have hit Frankie Bunn's squad hard, with Sam Surridge, Ishmael Miller, Zeus De La Paz and Andy Taylor all sidelined by similar problems. Surridge's is thought to be the most serious, and the on-loan Bournemouth forward is expected to be missing for another two to three weeks. Mohamed Maouche also missed Saturday's 1-0 home loss to Port Vale after pulling out at short notice with a thigh injury suffered in the warm-up. Tyrone Barnett is doubtful for Cheltenham after he suffered a dead leg in the process of scoring his first goal for the club in Saturday's 1-1 draw at Forest Green. Kevin Dawson is facing a lengthy spell on the sidelines after he suffered medial ligament damage in the same game. That could mean a bigger role for Liam McAlinden, who made his first appearance since August when he came on to replace Dawson at the weekend. Alex Addai was also on the bench after his own spell in the cold and he could come back into contention. Oldham have only lost one of the eight league meetings between these two teams (W3 D4), with this the first since the 2008-09 campaign in League One. 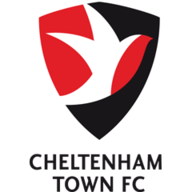 In all competitions, Cheltenham have won three of their last five visits to Oldham (L2), including their most recent such game in November 2008 in an FA Cup First Round replay, a 1-0 victory. 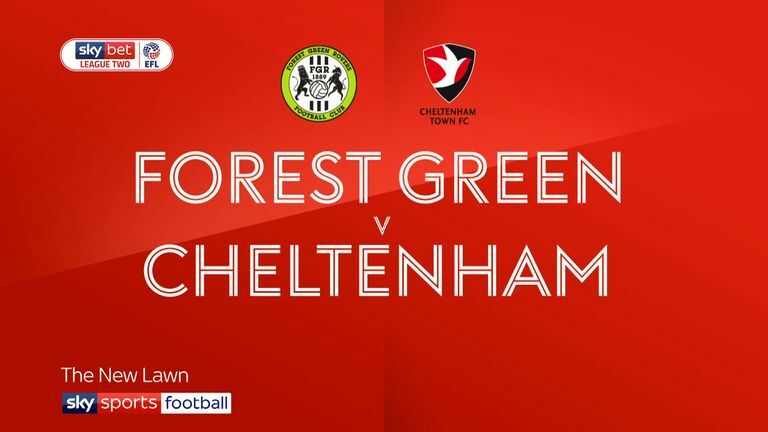 Highlights of the Sky Bet League Two match between Forest Green Rovers and Cheltenham Town. 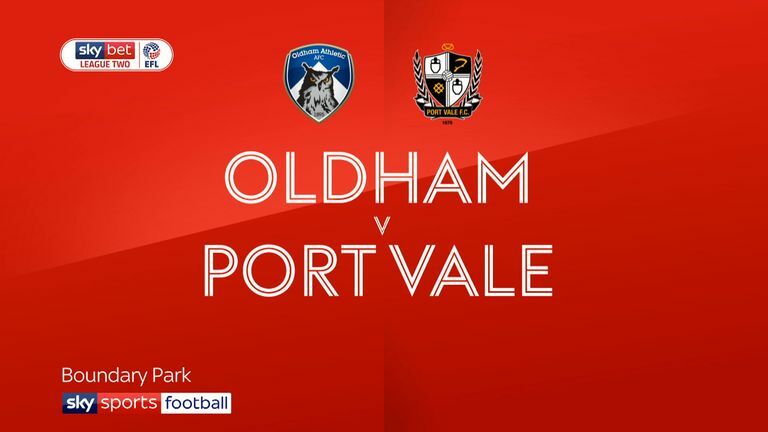 Oldham have lost each of their last two league games, and are looking to avoid losing three in a row in league competition for the first time since September 2017 (a run of five defeats). Cheltenham are winless in their last six league games (D3 L3) - only Cambridge (8) are on a longer current run without a victory in league Two. Sam Surridge has scored five of Oldham's last eight league goals; all of which have come in the second half of games.